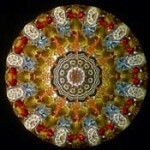 Who is the first Japanese who looked at the kaleidoscope in Japan? 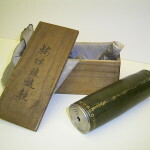 In the historical writing of Edo period, the word “Kaleidoscope” was mentioned. 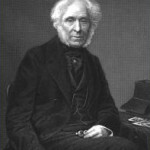 It was 1819, only 3 years after Sir David Brewster invented the kaleidoscope. It was said to be brought by western people of the East India Company who visited Japan for trade. Due to the national isolation policy of the Tokugawa Shogunate (government), Japanese people in those days were not exposed to foreign things and they were very interested in items brought by those merchants. These items included telescopes, microscopes, prisms, glasses, glassware, projectors, watches, scissors, knives, toys and kaleidoscopes. 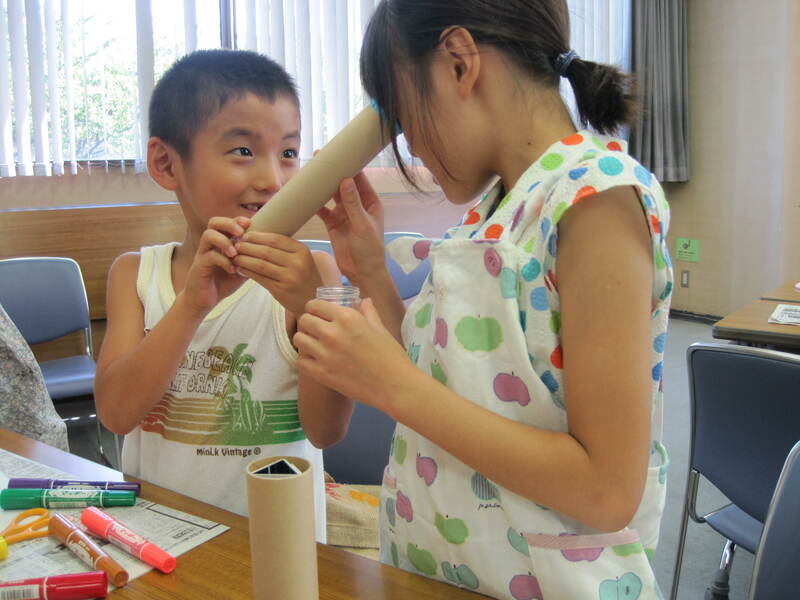 The Japanese began making kaleidoscopes although few were kept until now. The next one is a very unique example made in Japan in Edo period judging from the exterior design which was popular in those days. It was brought to the US and kept there until the current owner found this item at the Internet auction site and it was brought to Japan again. The age of Samurai ended after the Meiji Restoration (1868) and the social system of Japan was drastically changed. 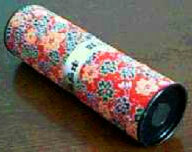 In this period kaleidoscopes were known as “Hyakuiro Megane” which literally meant “Mirror tube with hundred colors”. They were trendy items at first and then got quite familiar as toys. 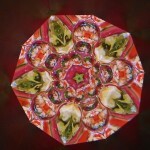 Since then kaleidoscopes have been enjoyed as toys that are sold at local fairs and shops along with cheap sweets. Toy kaleidoscopes were produced and some of them were exported to the US. However the first half of the 1900s was an era of wars in Japan. Kaleidoscopes did not survive these hard times and there are not many left from this period. The owner of this collection got most of them from the US auction site. 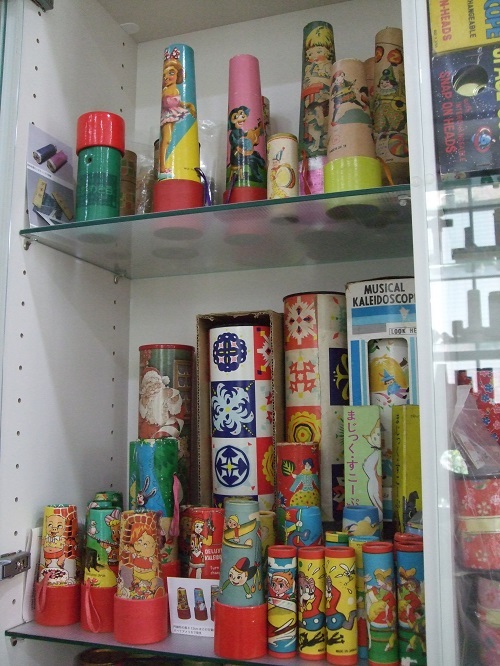 Postwar generations know kaleidoscopes just as toys and some of them have experience making them at school. Like many people in the US, Japanese have nostalgic feelings for them. Cardboard tubes with reflecting materials set into them are the most popular type. Most Japanese people visualize this type when they hear the word “Man-ge-kyou”, the Japanese word for “Kaleidoscopes”. 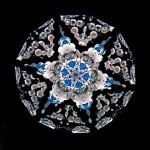 The kaleidoscope renaissance was on the move in the 1980s in the United States. 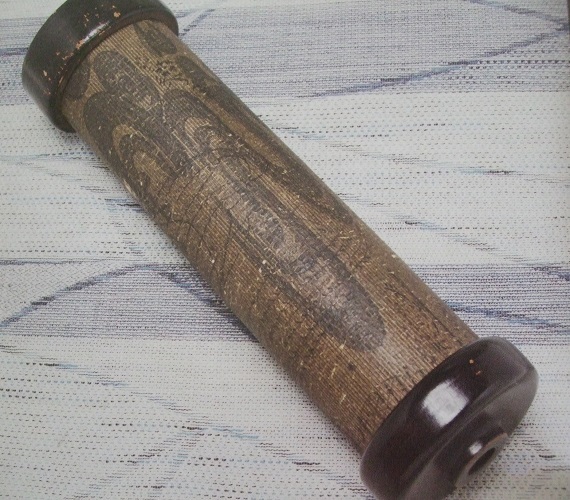 It took several more years for some Japanese people to find modern kaleidoscopes and try to introduce them into Japan. There are many interesting stories about the first kaleidoscope of each person who got involved in this world at the early stage. It was around 1990 that some lucky Japanese found kaleidoscopes in the US mainland, in Hawaii, and in Japan. At first it was a casual individual experience for each of them. They were so surprised at the new style of kaleidoscopes and it was quite natural for them to try to introduce their discovery to the Japanese people. 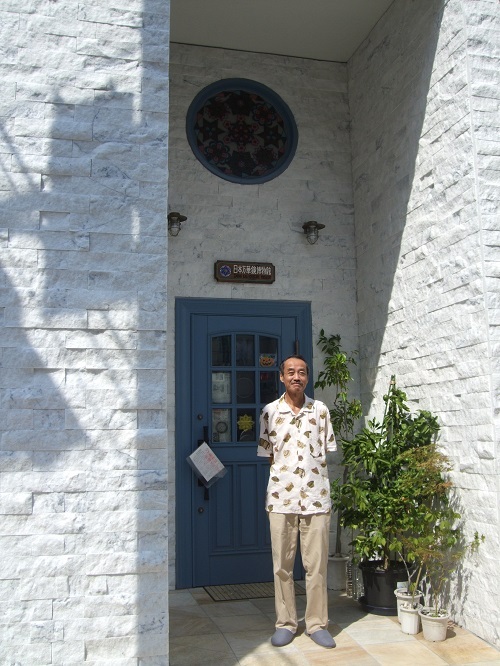 The first store that sold American kaleidoscopes in Tokyo (Seishido Meyers owned by Mr. & Mrs. Imada) became the meeting spot of these people and later it has developed into a group of kaleidoscope enthusiasts. 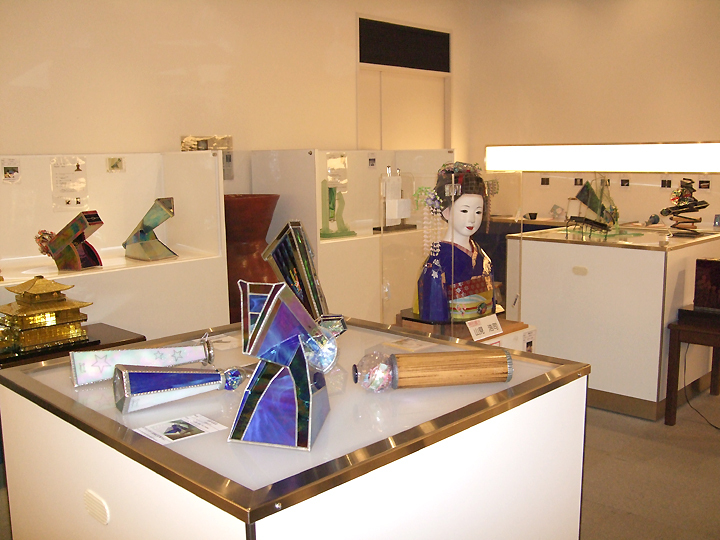 In 1994 a kaleidoscope specialty shop (Kaleidoscope Mukshi-kan owned by Miti Araki) made an impressive debut in Tokyo. 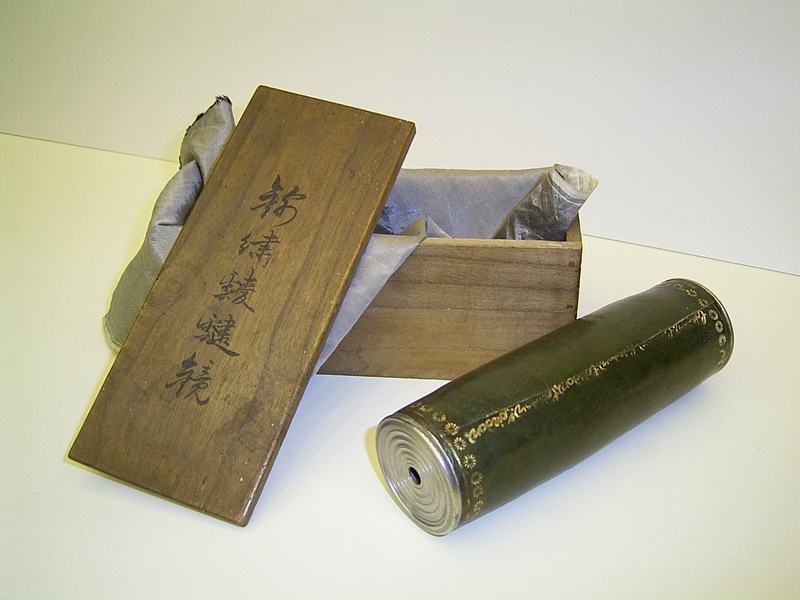 Kaleidoscopes were introduced through the mass media as something unusual and got attention of the Japanese people, which provided more opportunities for kaleidoscope artists and enthusiasts to get to know each other. Some of the enthusiasts visited Cozy Baker and were very impressed by her splendid collection. 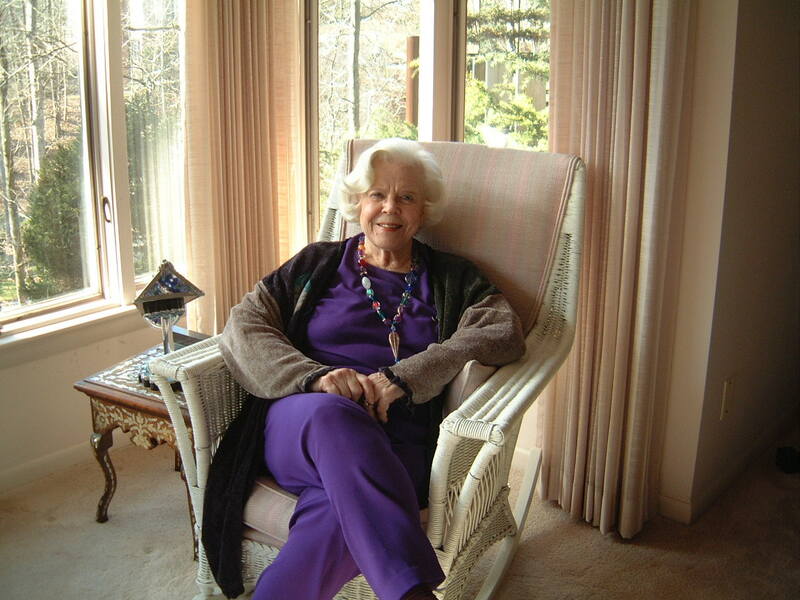 They learned much about kaleidoscope renaissance in the US and some became members of the Brewster Society. 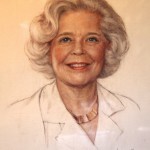 Since then, Cozy Baker had always been very helpful for everyone who asked for her help and advice. 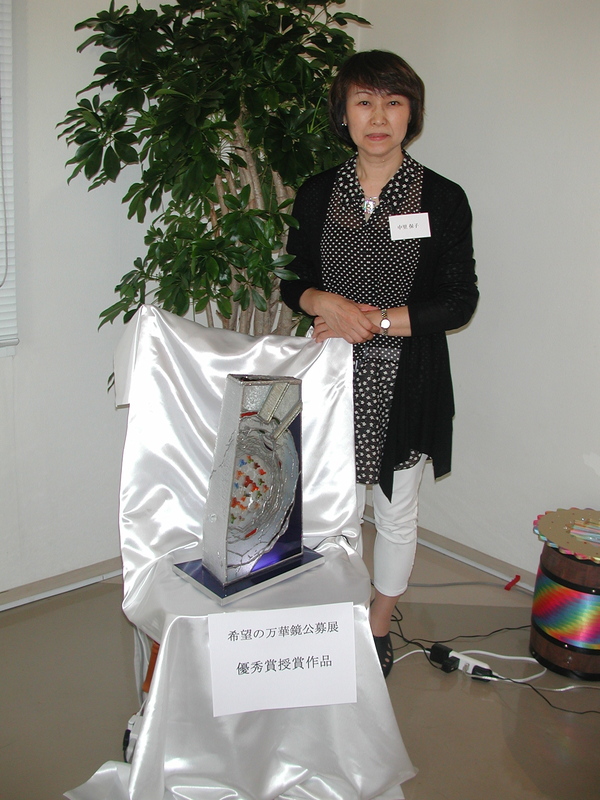 She became the first lady of kaleidoscopes for Japanese people, too. 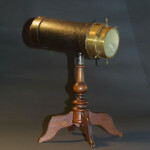 Other opportunities to promote kaleidoscopes were exhibitions and shows at museums and department stores. Especially exhibitions at public museums were successful in making people recognize the art of kaleidoscopes and they gathered a lot of people. Kazuko Ogata of Gallery Vivant, who worked hard for this purpose as early as in 2000 told that these projects took several years to prepare and were hard to realize, but they surely were very influential opportunities. Here again, we owed much to Cozy Baker, who introduced Don Doak and Tom Chouteau, American artists in order to help creating big sized kaleidoscopes for these exhibitions because in earlier days there was no artist who produced big sized one in Japan. There are four private museums specializing in kaleidoscopes. 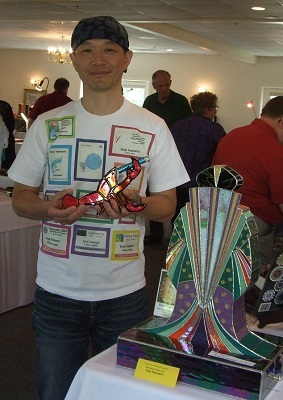 Shinichi Okuma was one of the first people who attended the Brewster Society from Japan. He opened a small private museum to show his collection in 1998 and reopened it in 2012 in his home town. Dr. Ochi opened Sendai Kaleidoscope Art Museum in 1999 and its magnificent collection has been highly appreciated. The collection includes many important kaleidoscopes from Cozy Baker’s collection. 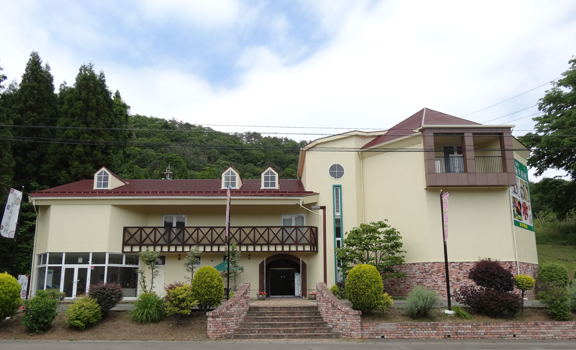 Kyoto Kaleidoscope Museum was opened in 2004 as a non-profit organization supported by the educational board of Kyoto city. 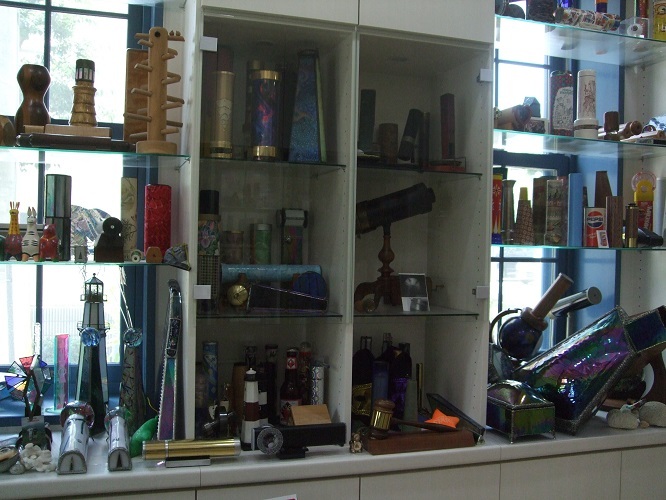 The collection includes various kaleidoscopes from Japan and the US. 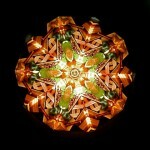 There are special kaleidoscopes to represent traditional art and craft of this historic city. 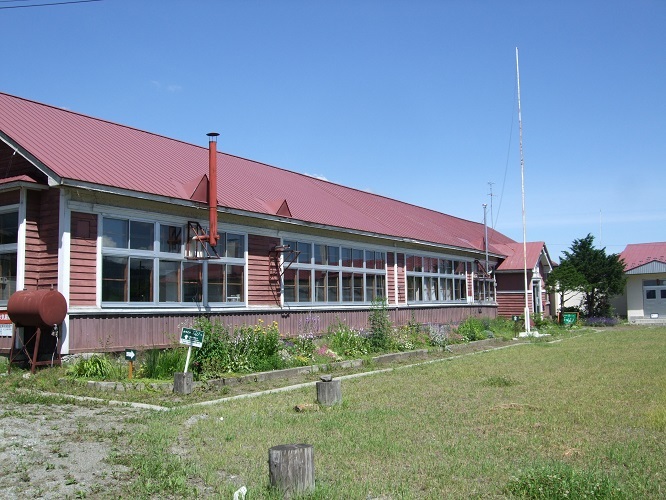 In 2009, Ikuya Mitsui opened a unique kaleidoscope museum in Furano, Hokkaido, using the old primary school building. 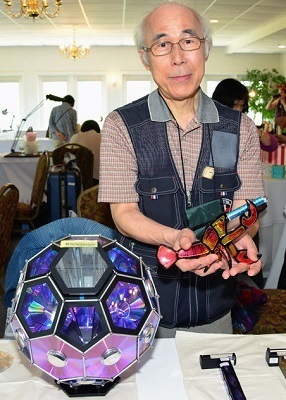 The Japanese members of the Brewster Kaleidoscope Society has been increasing. 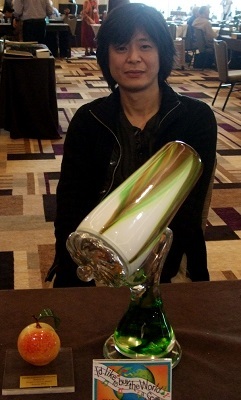 Mitsuru and Yuriko Yoda, Koji Yamami, Yasuko Nakazato, Motohiro Sato and Yukinobu Kitamura have received People’s Choice Awards at the conventions for their creative kaleidoscopes. 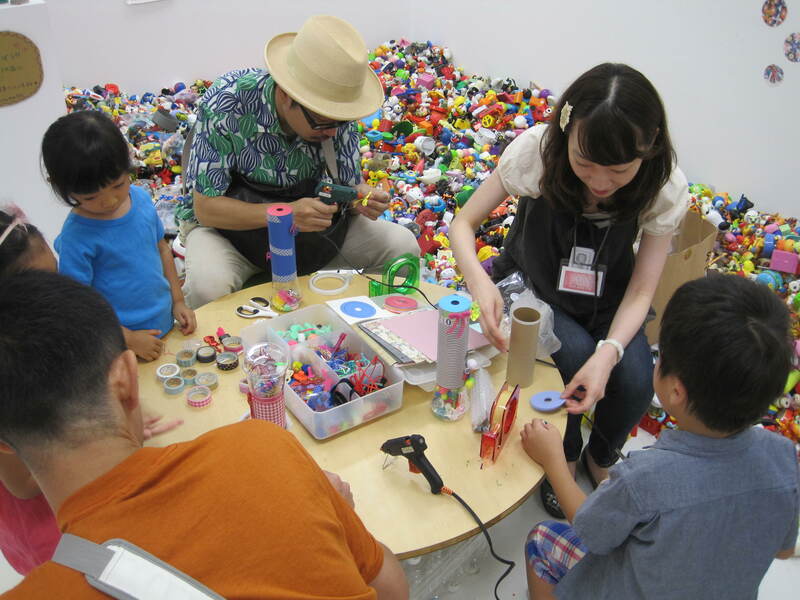 These people inspire other artists and the number of kaleidoscope artists is increasing in Japan. 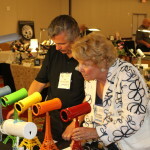 There are many kaleidoscope workshops that provide people with joy of making scopes of their own. From the beginners to the advanced, children to the adults, one-day class to long-term courses, various opportunities are available. These activities are mostly made possible by the devoted artists. 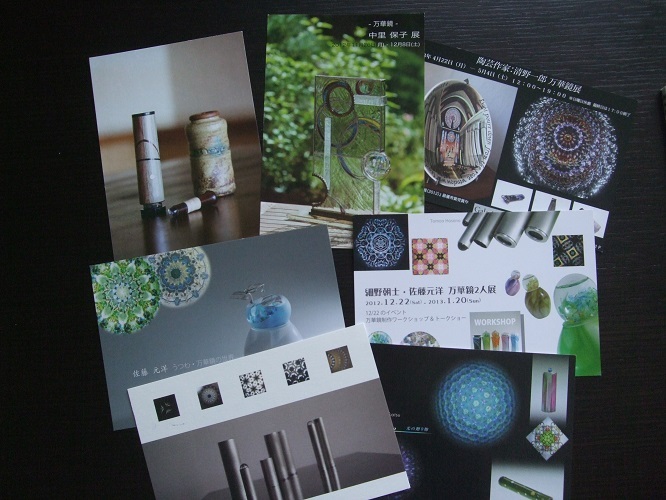 After the disastrous earthquake and tsunami on March 11, 2011, there were some artists who offered kaleidoscope kits and their time in order to share the joy of producing something beautiful. Attending artists were impressed with the big smile of the people when they completed their own kaleidoscopes. 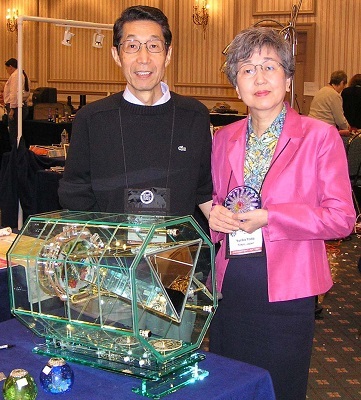 The International Kaleidoscope Association (IKA) managed by Kazuko Ogata and her son, Go Ogata, have held contests of art kaleidoscopes since 2001. Quality of the entry items got higher every time and it opens a door for the artists to show their works and get acknowledged as kaleidoscope artists. 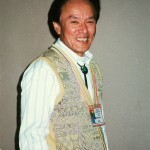 Japan Kaleidoscope Society managed by Shinichi Okuma also held kaleidoscope competitions every year from 2001 to 2014. This one puts more emphasis on unique ideas and creativity. Every kaleidoscope lover is welcomed to enter. 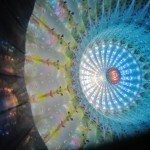 The exhibit travels around Japan and people are invited to a wonderful world of kaleidoscopes. Both competitions have more than 10-year history and have contributed to encourage people to create kaleidoscopes. Sendai Kaleidoscope Art Museum held contests several times in order to encourage people who have suffered from the big disaster in 2011. 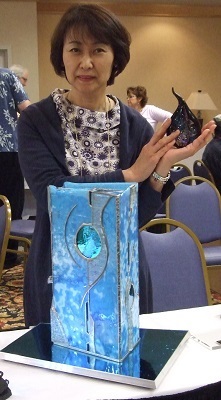 In 2014 they had a juried exhibition with the theme, “Hope,”which gathered kaleidoscopes by many artists. The exhibition was a very moving one. No one has counted exactly but there seems to be about 40 kaleidoscope shows in a year in Japan. There are one-man shows, group exhibits of 3-5 artists, and bigger ones with many artists attending. This is nice that people visit these shows and got to know various kaleidoscopes and artists. Collection of direct mails from the earlier days to date shows how kaleidoscopes have been developed and promoted, which is also interesting to look back. When kaleidoscope were first introduced from the US, there was no information about kaleidoscopes, except for some books by Cozy Baker and Carolyn Bennett which were very good books but not available for most Japanese people. Each issue of The News Scope aroused our interest in unusual scopes and the artists, but they were not for everybody. 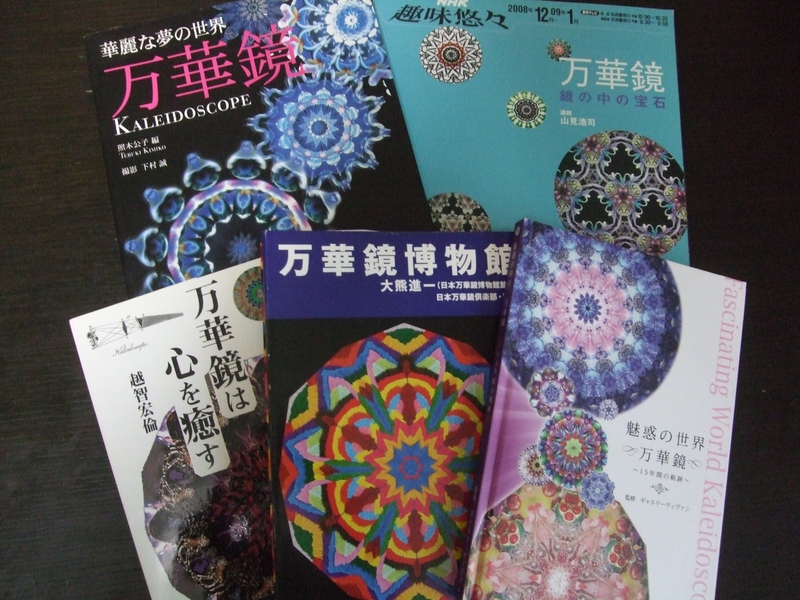 First books on kaleidoscopes in Japanese appeared in 2000 and they helped people to learn about kaleidoscopes. Now there are several more books on various aspects of kaleidoscopes which have been published. 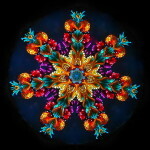 Internet offers more opportunities to find kaleidoscope related websites. How to invite people who do not speak Japanese to these websites is a challenge for us.